No. The Church regards the media as an important element of society which, responsibly run and responsibly employed, can accomplish a tremendous amount of good. In point of fact, Scientologists work to protect and maintain freedom of speech world over. That being said, the Church’s view of the press is in accord with that held by the general public, who, by survey, find press reportage inaccurate, biased and too often shaped by special interests. To rectify the matter, Church members follow the Code of a Scientologist and work to keep the press accurately informed concerning Scientology and its activities. Indeed, the Church has diligently worked with the press on thousands of occasions over the years. A responsible press can be an effective instrument for social reform, and many of the Church’s exposés of human rights abuse only became broadly known through media reportage. In fact, the Church’s Freedom magazine has honored many journalists who, through their dedication and persistence, have shed light on abuse and helped bring about needed reforms. 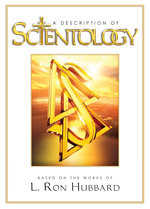 Now and again, however, less than responsible journalists have willfully misinformed the public about Scientology. As a new religion, there has been mystery, misunderstanding and a share of controversy that inevitably accompanies the new and different. This is not unique to Scientology. But to spin a sensational tale and so fuel religious bigotry is unconscionable. 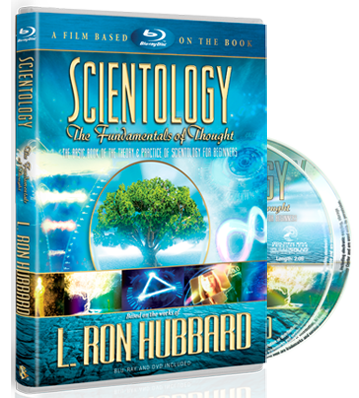 Not only does it badly serve the general public, but it also places Scientologists at risk. In recent years, Church representatives have met with the editorial boards of major media outlets to brief them on Scientology, its policies and its activities. These meetings help dispel the rumors and false allegations that have gathered in reference files over the years. Such meetings have been very beneficial for both the Church and journalists.